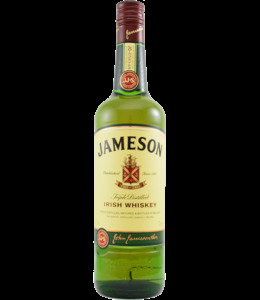 The Jameson brand is the best selling Irish whiskey in the world. 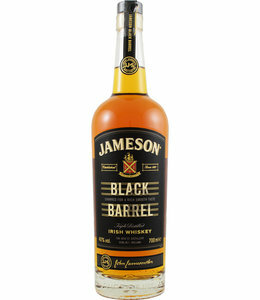 Jameson is one of many brands under which the Irish Midleton distillery produces whisky. The distillery is one of the most modern in the world, and works with, among other things, the 3 largest pot stills in the world, but also has a micro-distillery in house. Midleton is the largest distillery in Ireland in terms of capacity. 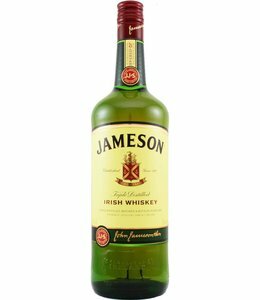 Apart from the Jameson brand, the distillery also produces for the brands Midleton, Tullamore Dew, Powers, Paddy, Redbreast, Green Spot and Yellow Spot.